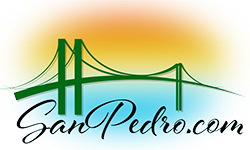 San Pedro residents lives are enriched with an abundance of volunteering and giving. If you are looking for a helping hand or have time to help out, try one of these organizations. S. H. A. W. L.